Petra Hajduković is a specialist in BI and CRM systems support department at mStart. 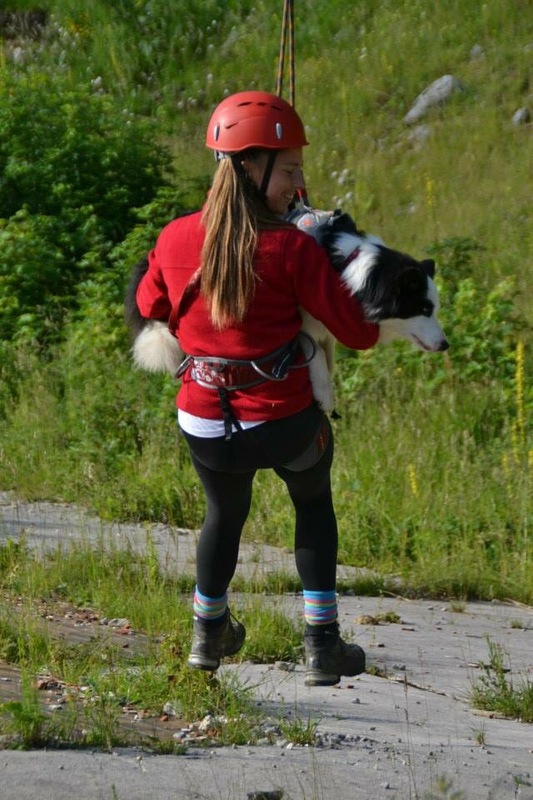 While her professional engagement includes price and promotion optimization for retailers Konzum and Mercator, she spends part of her free time participating in rescue missions carried out by the Croatian Mountain Rescue Service (HGSS) together with her border collie Bix. Petra was one of only a few female students in her academic class. Despite that, she says she has never experienced being treated different – positive or negative – because she is a woman. “I don’t think that the lack of women in technical fields is the result of their belief that they are not capable to compete with the opposite gender, nor that they need encouragement. Perhaps I move in such circles so I have a bent perception of reality, but I don’t feel that women feel like they cannot do something. But, every year, we can see that more and more women are interested in IT and this is proven by the number of women attending the Faculty of Computer Science as well as other technical faculties, so I think that things are on the right course.”, said Hajduković. When she’s not optimizing prices and promotions, Petra and her dog, a border collie called Bix, rescue people. 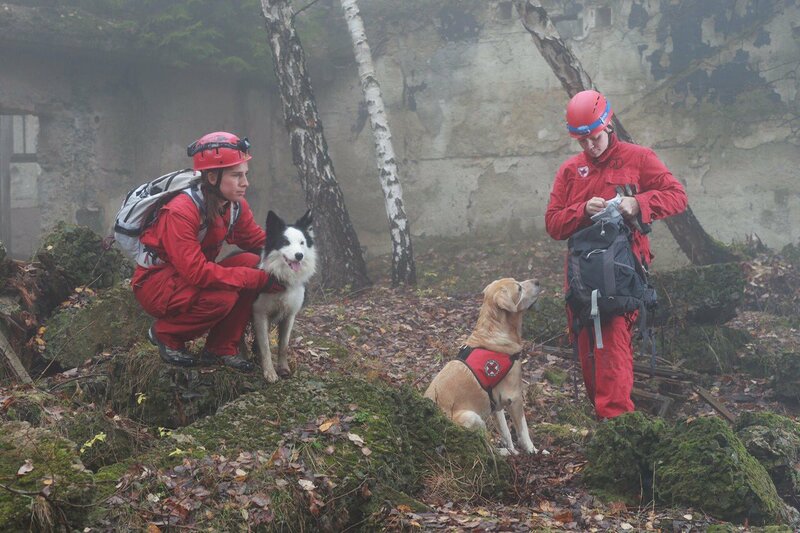 Petra entered the world of rescuing 16 years ago and Bix is currently the only dog in Croatia that passed the MRT (Mission readiness test) for search and rescue, the highest test of readiness for real rescue missions. Petra is also involved in other dog training disciplines, so her days are, not surprisingly, full. These activities involve outdoor activities and especially running. Petra joined a running school several years ago, and only months later she completed her first half-marathon. Soon afterwards she faced a next big, 42 km long challenge – the Bratislava marathon. You can read the full article in Croatian here.